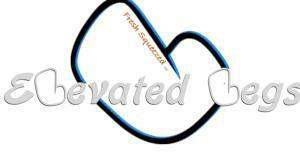 We are now thrilled to offer the Elevated Legs treatment to our dental patients. 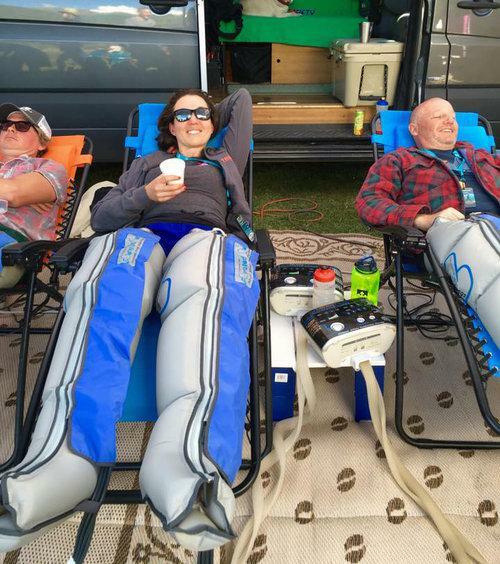 During your dental appointment, you have the option of wearing the compression boots which will massage your legs, increase blood flow, help to clear fatigue-causing metabolites, and reduce inflammation. This modern treatment will help our athletic patient recover more quickly and effectively to improve performance, all while having a dental treatment done! In addition to increasing the health of your mouth during your dental visit, you can also get a relaxing massage, flush out lactic acid, increase circulation, and promote the recovery of your legs in preparation for your next workout! Additionally, anyone who spends time walking around NYC deserves a leg massage! * If you would like an Elevated Legs treatment during your dental visit, please wear pants and socks. ** Margaritas in styrofoam cups are served to participants of the TransRockies 6-Day race, but unfortunately not to patients of MDC.